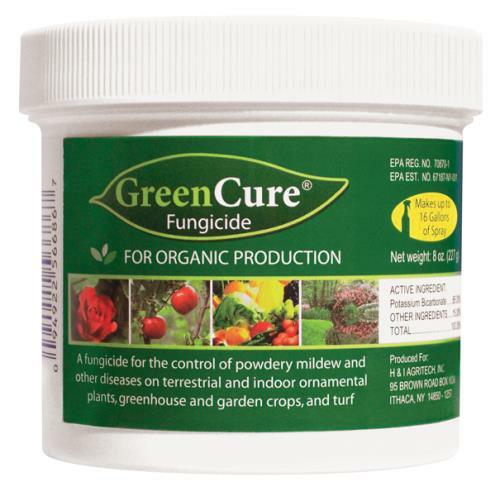 GreenCure® will help rid your hydroponic or horticultural system of mildew and mold. 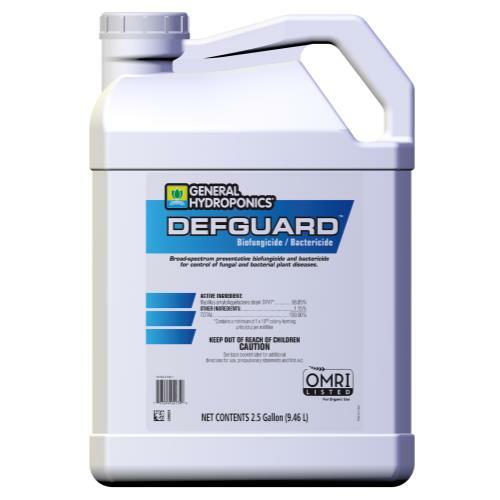 Specifically it is a broad spectrum foliar fungicide that cures and prevents powdery mildew, black spot, downy mildew, botrytis blight, gray mold, anthracnose, rust and other mold, mildew and garden fungi related plant diseases. 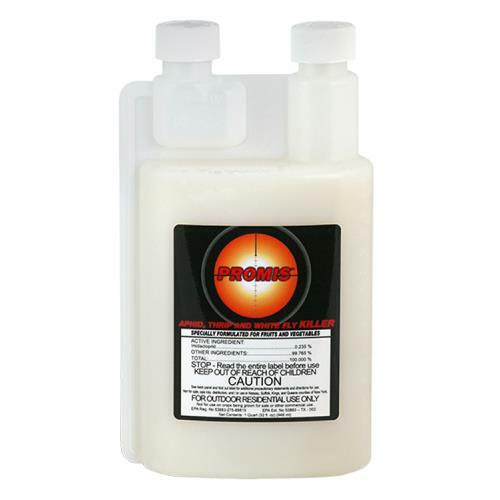 GreenCure® is potassium bicarbonate-based, and EPA registered for use on over 85 different annual and perennial flowers, woody and ornamental shade trees, roses, herbaceous ornamentals, many herbs, vegetables and fruit and nut trees. 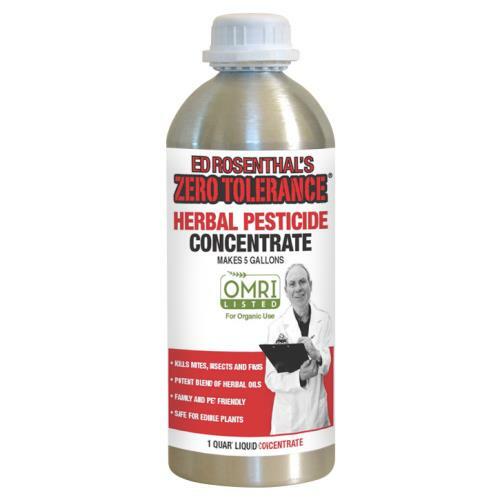 Registered "For Organic Production" and proven effective in over 200 university tests and successfully used in agricultural and commercial growing applications. 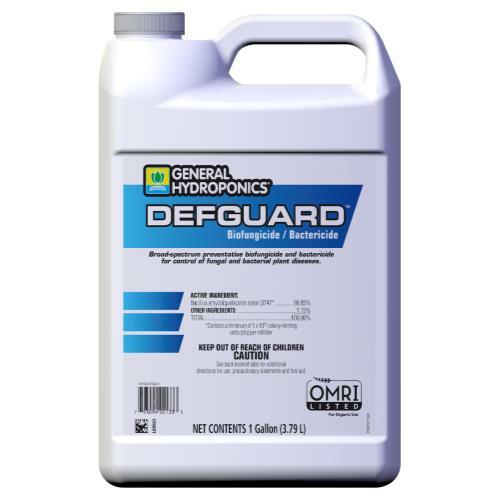 Available at the best price of any discount gardening supply warehouse. 8 oz. 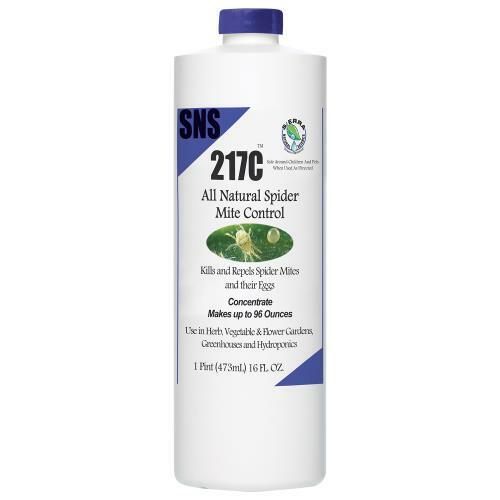 Simply dilute with water and spray on plants!